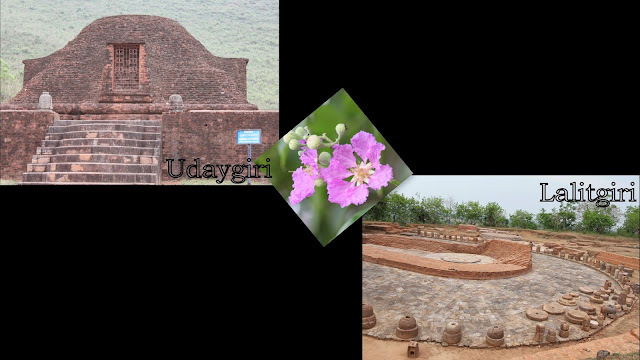 Well known Buddhist sites of Orissa form Diamond Triangle with Ratnagiri, Udayagiri and Lalitgiri. They are located in the green hills and lush fields amidst the serene surroundings of Mahanadi basin. 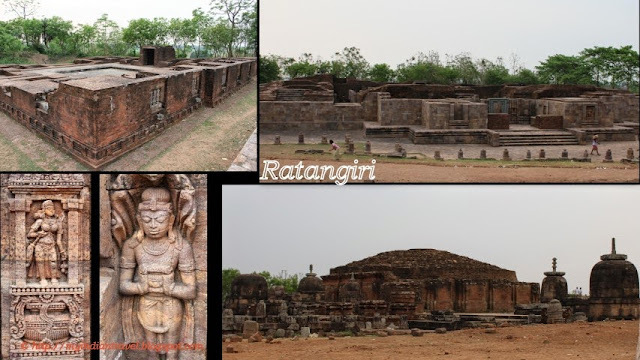 Ratnagiri or the Hill of Jewels is situated on an isolated hill of Assia range and the excavations at Ratnagiri has unearthed several important Buddhist sculptures. And as per these excavations, the history of the region dates back to 6th Century AD during the reign of Gupta Dynasty. It is believed that the place has been a superb destination of learning for the Buddhism. How to Reach: Ratnagiri is just 70 kms away from Cuttack and it can be reached by travelling on National Highway 5A. There are sign boards on the highway to reach this place. Might visit it this summer. Oh fantastic shots! Looks like there is so much to discover and to learn! Ah, another beautiful, fascinating place in your world, Rajesh!! Thank you as always for sharing the beauty of your world!! I love the way the children are framed by the ancient stonework in your photo. beautiful smiles on the boys. are they your kids? Such treasures, and so much history. It looks like a beautiful place. 'Hill of Jewels' is a beautiful name for this place. It must be very fascinating to visit there. they are celebrating vesak day. It looks like an interesting place to spend the day. Wonderful place and adorable kids! This looks like a very interesting place to visit to see all the excavations. Your boys are growing, Rajesh! Yes, wonderful pictures, I like the portrait in that beautiful door! Your tour photos are always fascinating. Such interesting architecture. Love the smiles on the boys' faces and the history behind the sculptures is fascinating. Great shots of an interesting place. what magnificent sculptures! I find it amazing that such historic finds are intact. That's another impressive temple - it must be great to have all that history within reach. Hill of Jewels is an evocative name, what amazing history is there. Beautiful! The carvings and statues are amazing.